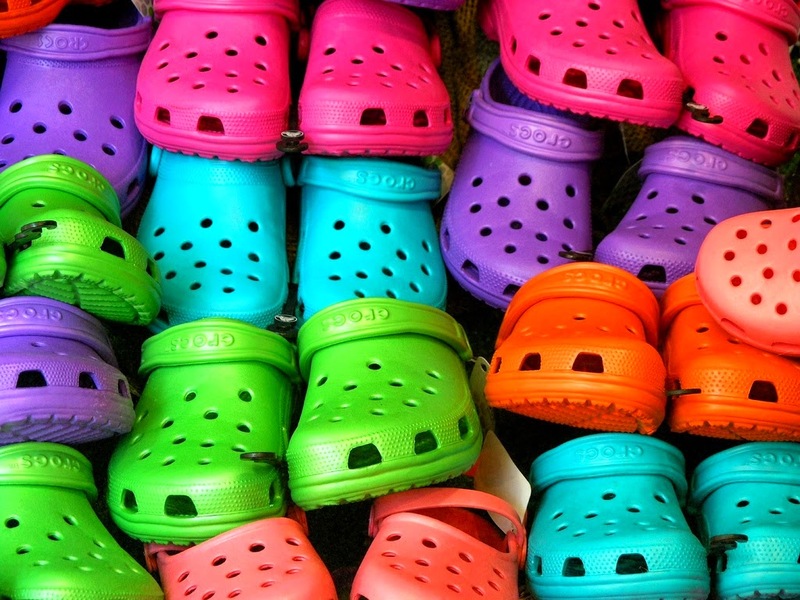 On October 28, 2009 FH Burundi unloaded a shipment of 10,000 pairs of CROCS shoes. The shipment left the FH Canada IMED warehouse in Saskatoon late July. The contents arrived in good condition, and there was no trouble from local customs. So far, over 3,000 children in the Ruyigi province will benefit from these shoes, which help prevent the spread of disease and illness. The remaining CROCS will be distributed in the Cankuzo province in the coming weeks.